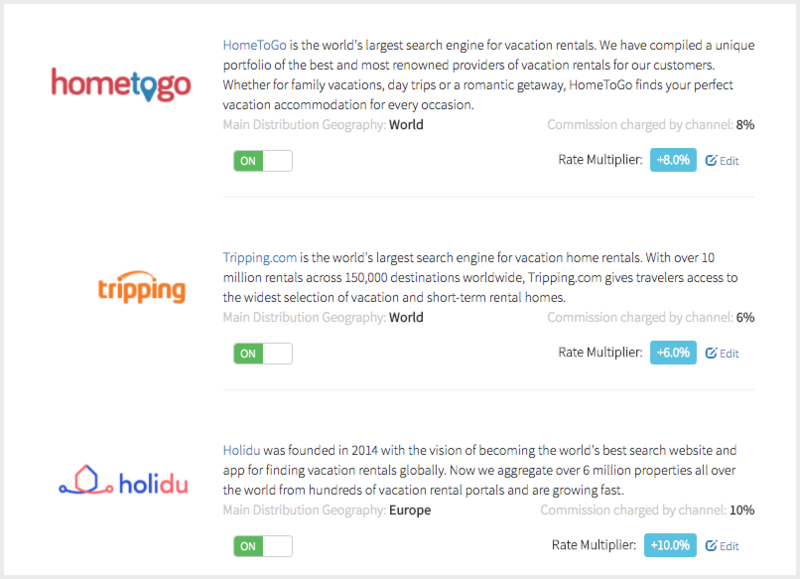 Hostfully's Channel Manager allows our customers to publish their listings to meta-search engines such as HomeToGo or Holidu. 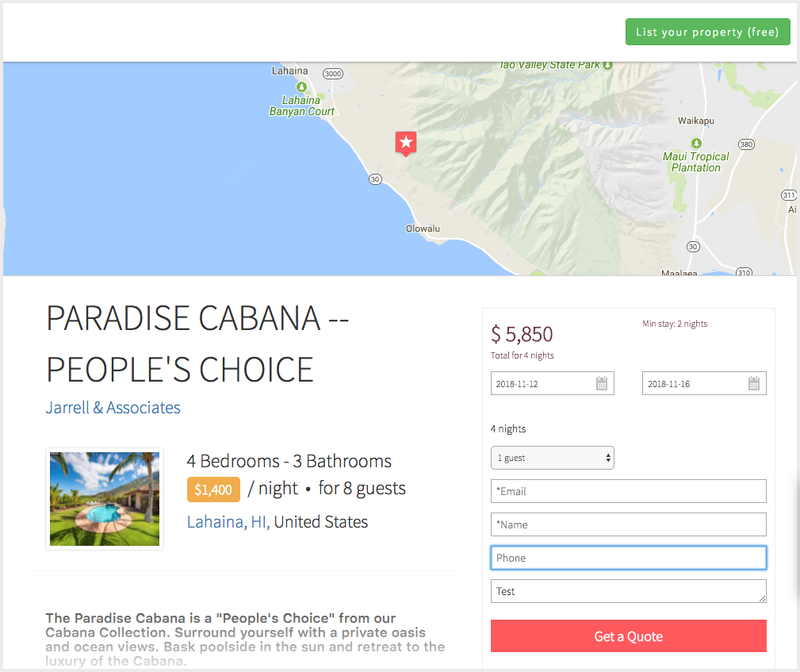 What are vacation rental meta-search engines? 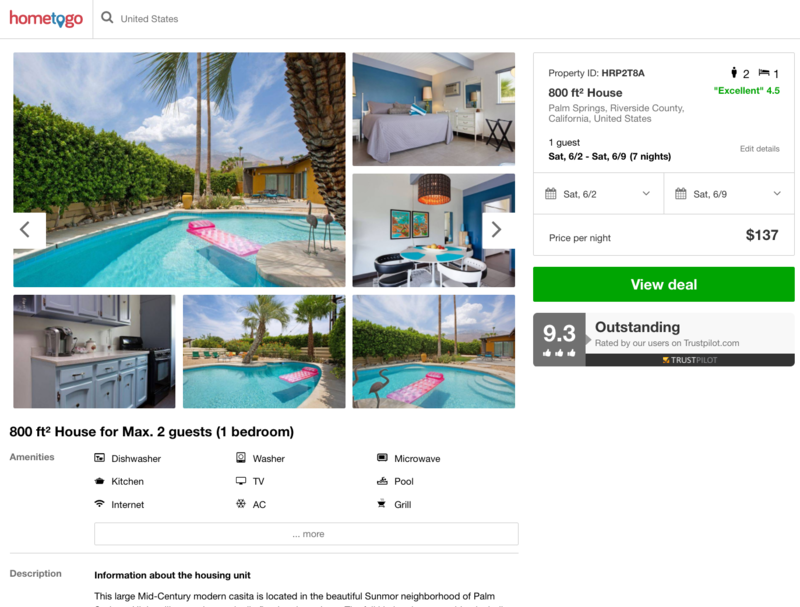 Much like the site Kayak provides aggregated offers for airlines, meta-search engines in the vacation rental space are supply aggregators that allow travelers to search for property rentals across many websites, compare offers and book their stay. 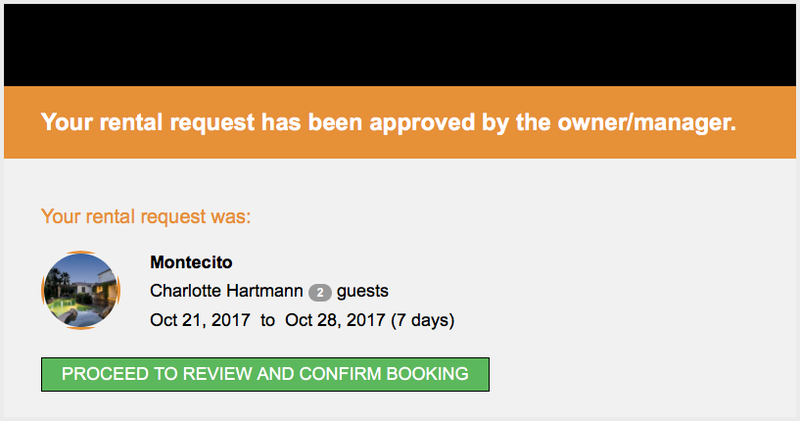 The particularity of these sites is that they are not the merchant of record for bookings. 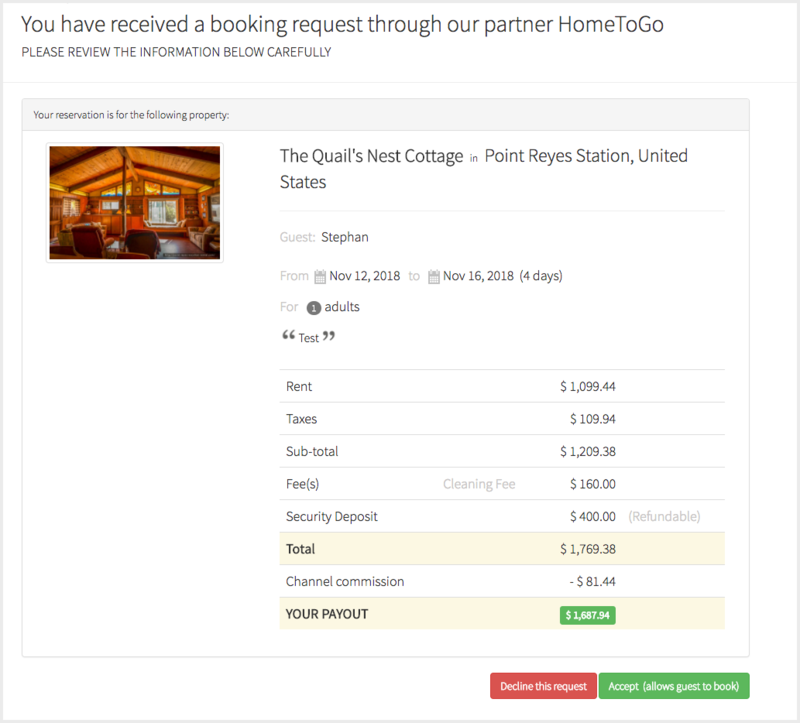 The way they operate is that they send traffic back to the suppliers and charge those suppliers if a booking is made for a lead they provided to the supplier through their search site. How does this work with Hostfully? 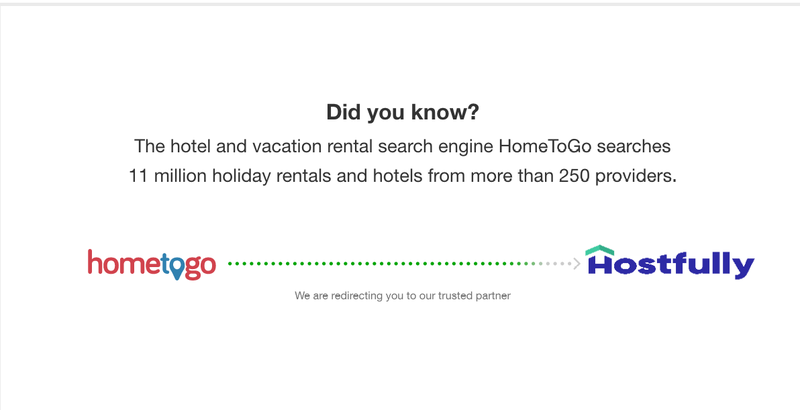 This example used HomeToGo as a channel but the flow is similar for Holidu. Please let us know if you have any questions.